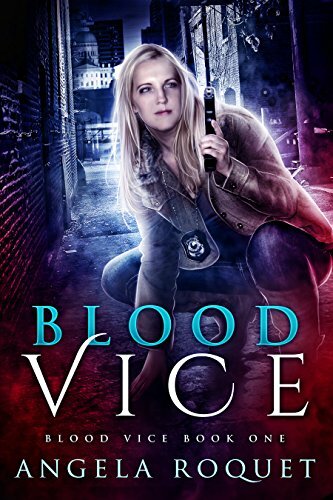 Detective Jenna Skye bombs her first week on the St. Louis Vice Squad when she's bitten by a vampire in a supernatural brothel. Her day only gets worse from there. She wakes up in the morgue and discovers that her partner is dead. Before the sun rises, she realizes she is too. Jenna vows to continue their investigation until justice is served, but a werewolf squatter, an unexpected visit from her estranged sister, and a nosy FBI agent stand in her way. Not to mention her fresh aversion to sunlight and a thirst for something a little stiffer than revenge.